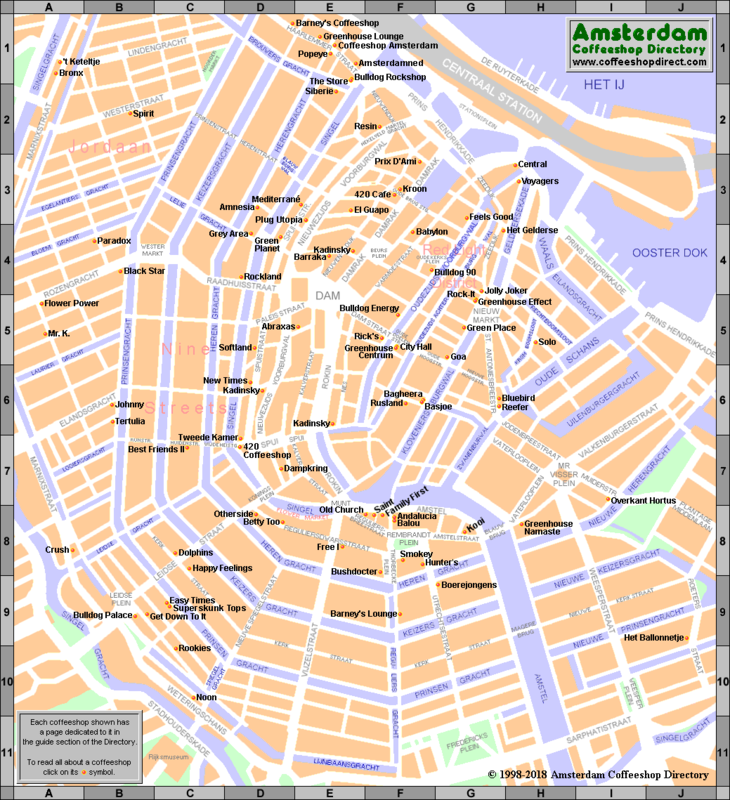 I discovered Arnhem in 1978 during my first trip to Amsterdam. 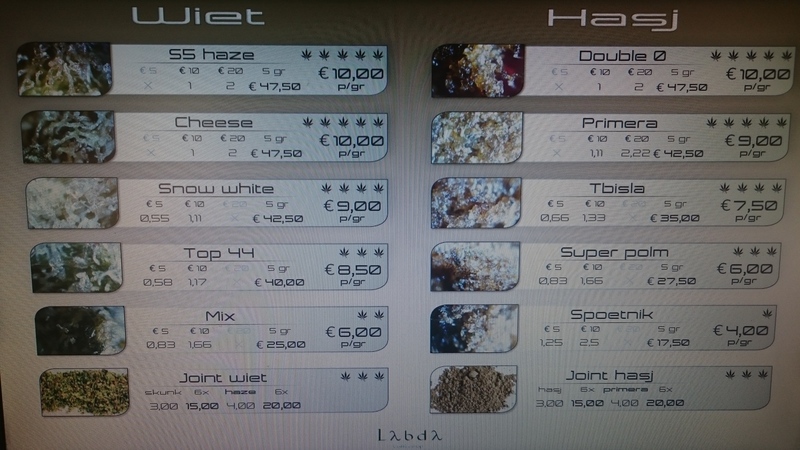 Quality and prices were already much more attractive than in Amsterdam. 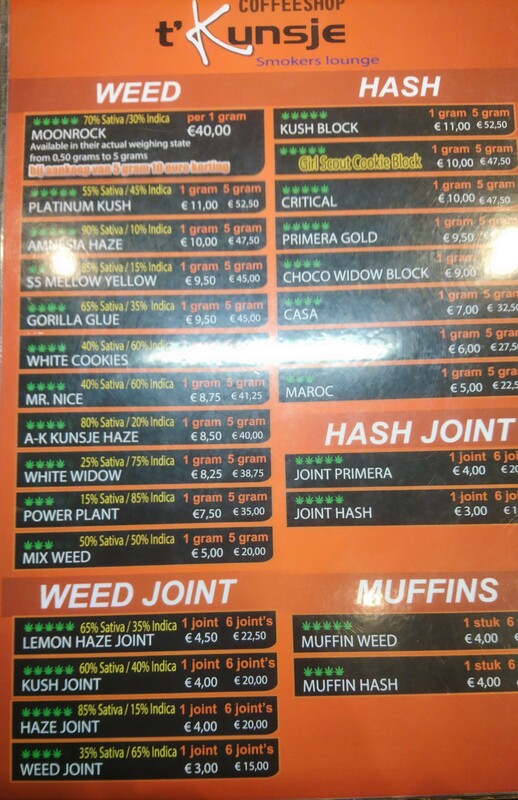 There was no official coffeeshops, what were the squats on Sonsbeeksingek with wild panels painted in large letters “hashish” AND ARROW TO INDICATE THE DIRECTION. 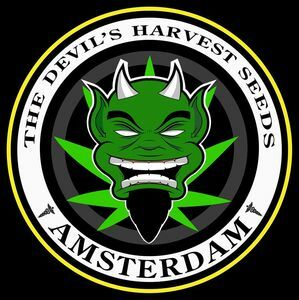 You could taste all the KINDS OF hashish ( no weed, just sometimes thai weed or jamaican weed ) before you make the market and go smoke in the wonderful Sonsbeeck Park. 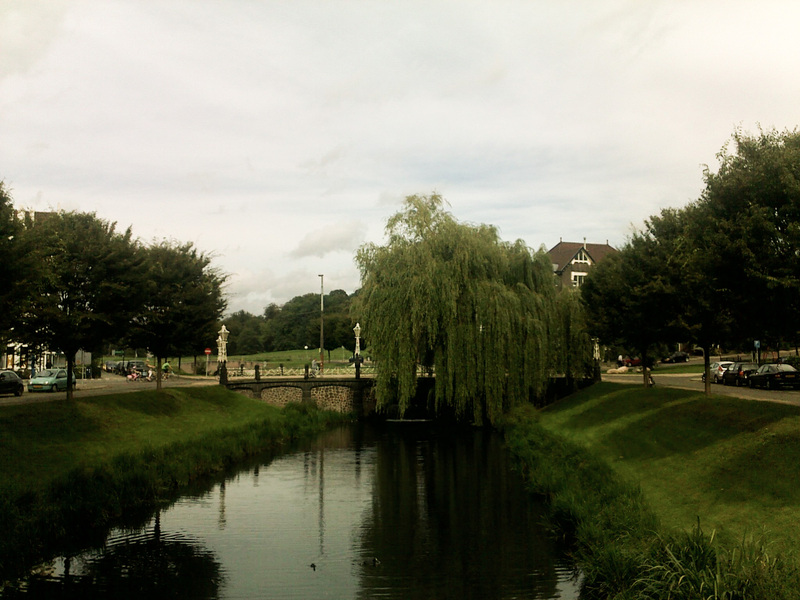 But I had usually go to the Prix d’Ami and De Rokerij, ( all the Rokerij are closed ) sometimes to Melweg where there was good music and good hashish. 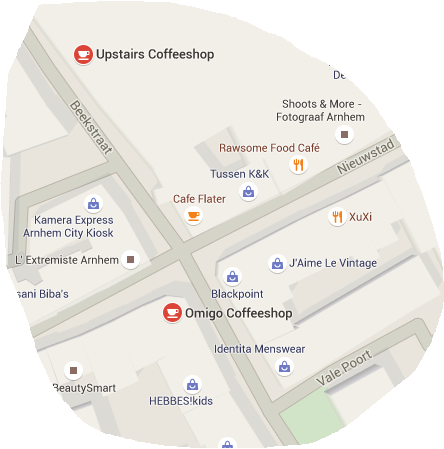 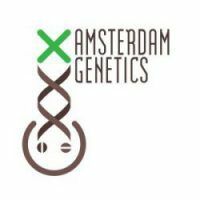 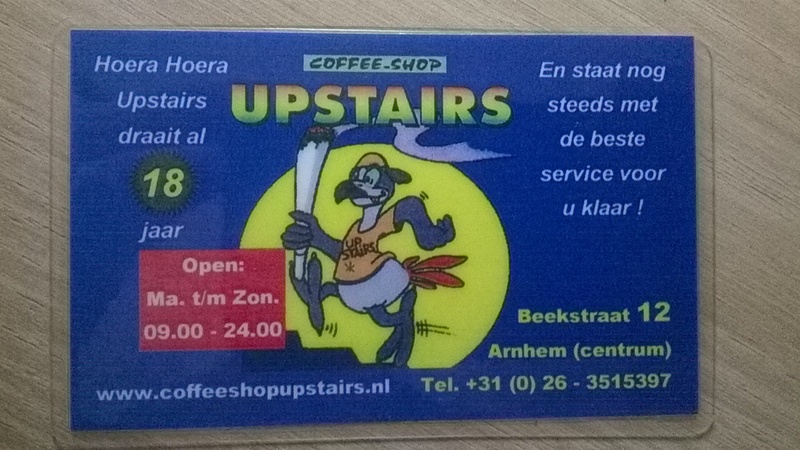 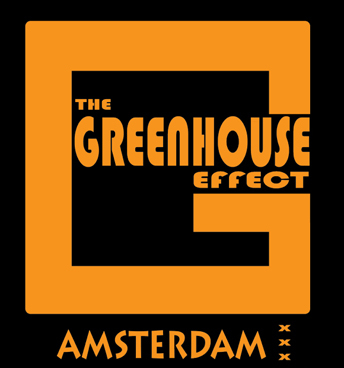 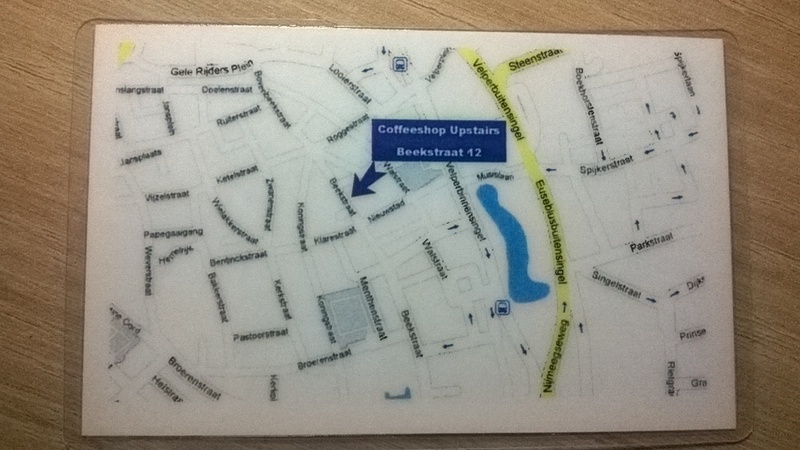 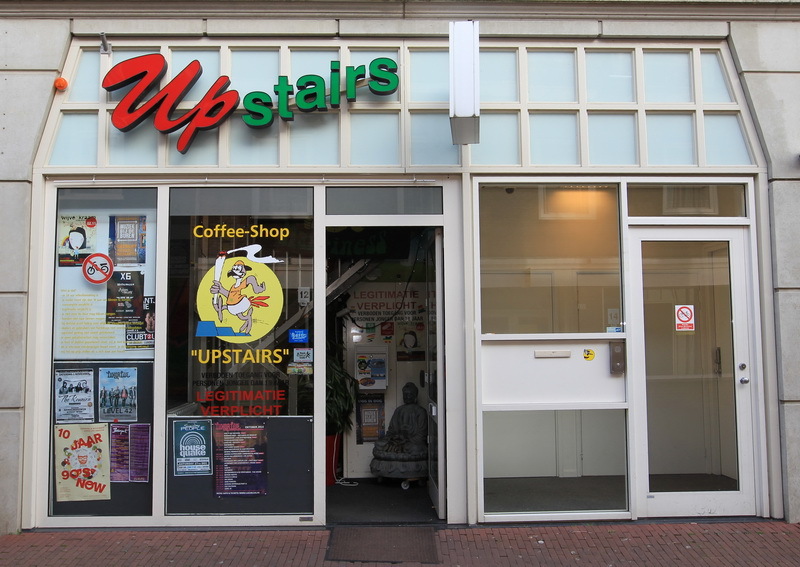 But Arnhem was quieter … Discover the real fantastic story coffeeshops in the Netherlands. 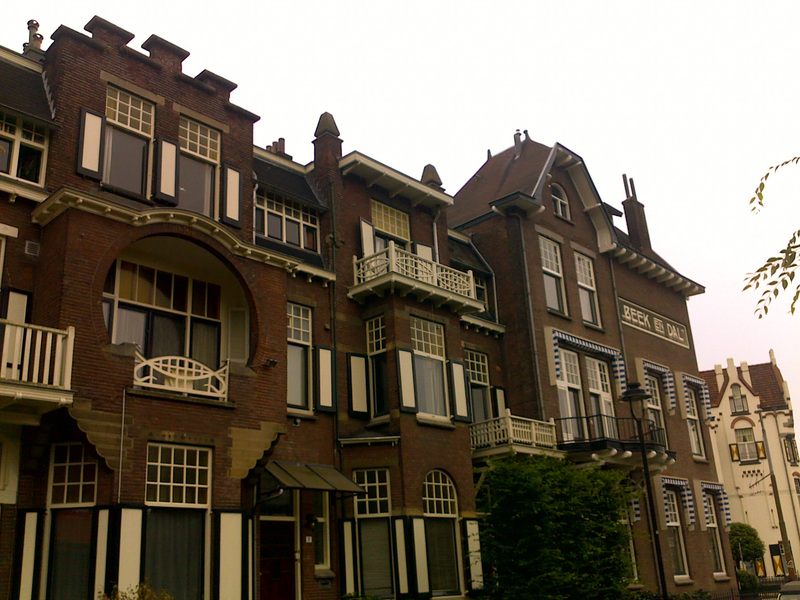 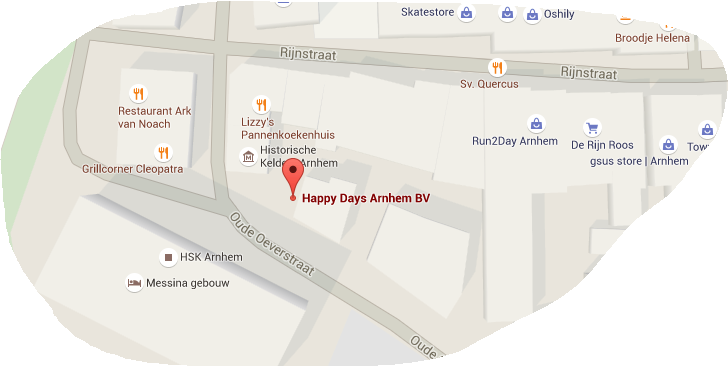 You can go to Nijmegen, cool city, quite near to the German border like Arnhem.